I have officially died and gone to heaven. And by heaven, I mean Denver, Colorado. 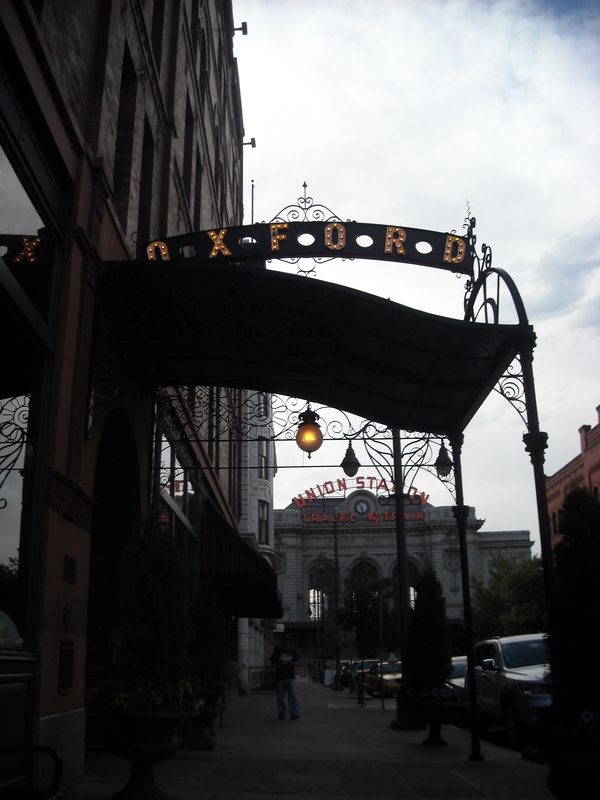 Specifically The Oxford Hotel, a luxury “boutique” hotel in the heart of LoDo (which I now know means Lower Downtown—the epicenter of all things cool in the Mile-High City). Having never spent the night in luxury boutique hotel before, it took me a little while to get the hang of things: yes, the water bottle they give you when you check in is free. And yes, the town car that’s going to pick you up in the morning is also free. The entire staff is so nice that I’m convinced they’re on something and don’t even get me started on the pillows. 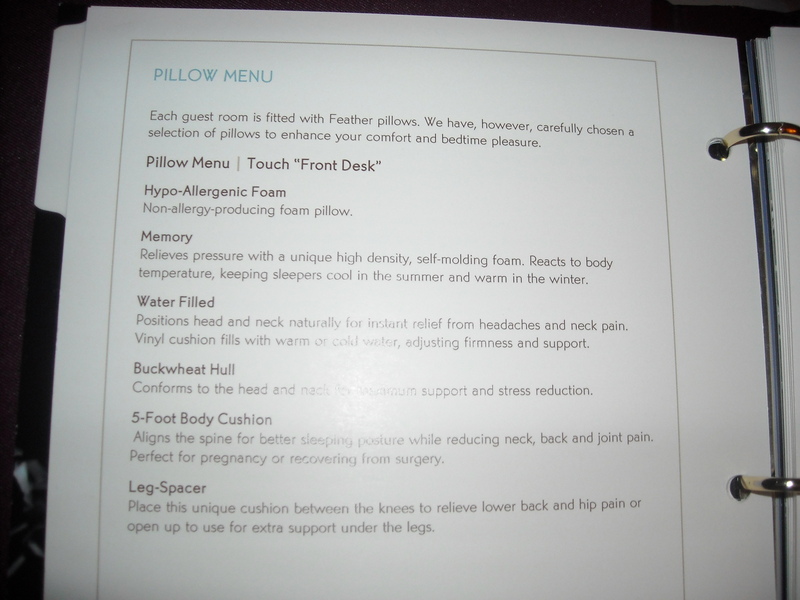 The Oxford actually has a pillow menu but the standard down feather model was pretty darn good as far as I was concerned. Especially as I had six of them, plus a bolster, plus a down comforter and an entire king-sized bed all to myself. 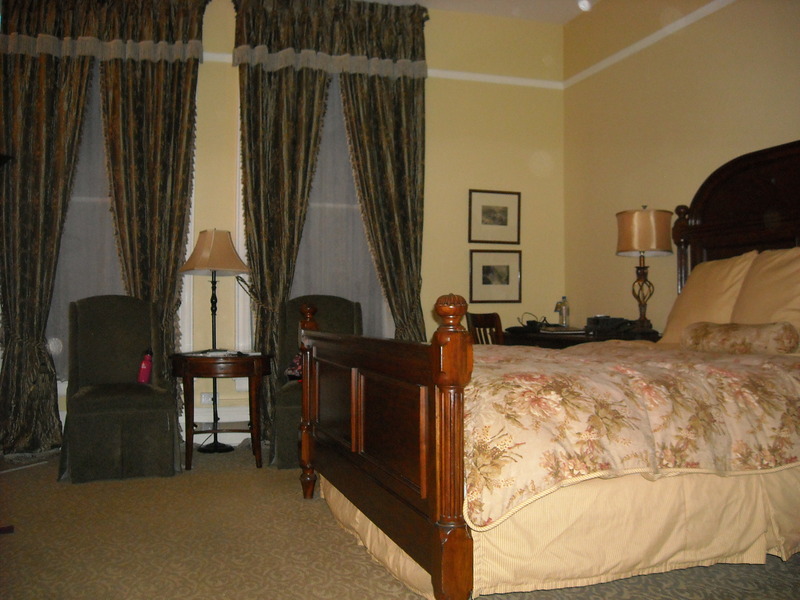 Given that the Oxford was built in the 19th century, is furnished with period antiques and is on the National Register of Historic Places, I figured I probably shouldn’t go jumping on the bed like I usually do but the ceilings in my room are so high that I couldn’t resist a few celebratory leaps. So what exactly am I doing bouncing around a luxury hotel room in Denver? Well, I’ve been so distraught with everything that’s going on between me and The Wedding Date that I figured my only choice was to sell all of my worldly possessions, go west like a good red-blooded American, and become a ski instructor. I also decided to attend the Travel Blog Exchange Conference while I’m here. Which means that in just a few minutes, I’ll be saying goodbye to The Oxford, driving up to the Convention Center in the town car and heading off for an all-day road rally into the mountains. On another note, for those of your who have been offering your comments and concern over me and TWD this past week, thank you. We’re actually doing okay. In fact, I’d say we’re doing pretty darn well seeing as we just booked ourselves a cruise to Bermuda in August—woohoo! I think this was all just a bump in the road—probably the first of many, but at least we’re still on the road, and we’re still on the road together, so I’m okay with that. have had to try one of each pillow. Thanks, and yes! I love Denver! Except for the altitude… I could do without the altitude.